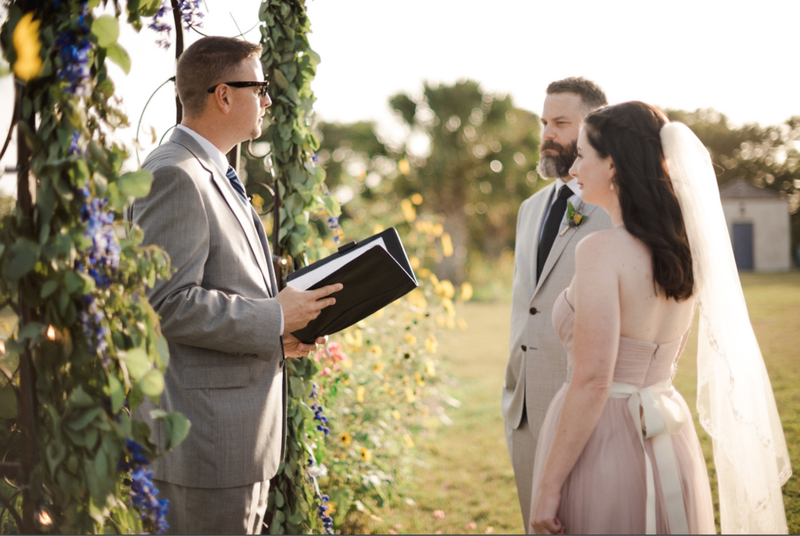 This gorgeous day could not have been any more perfect. 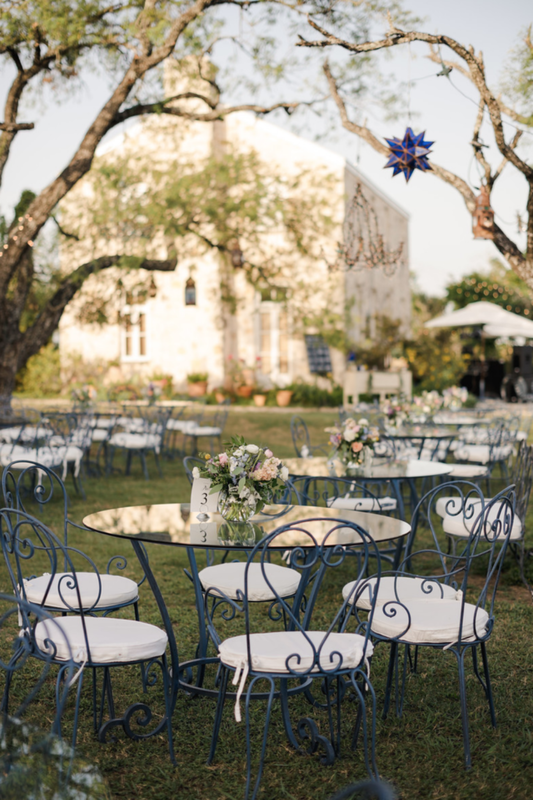 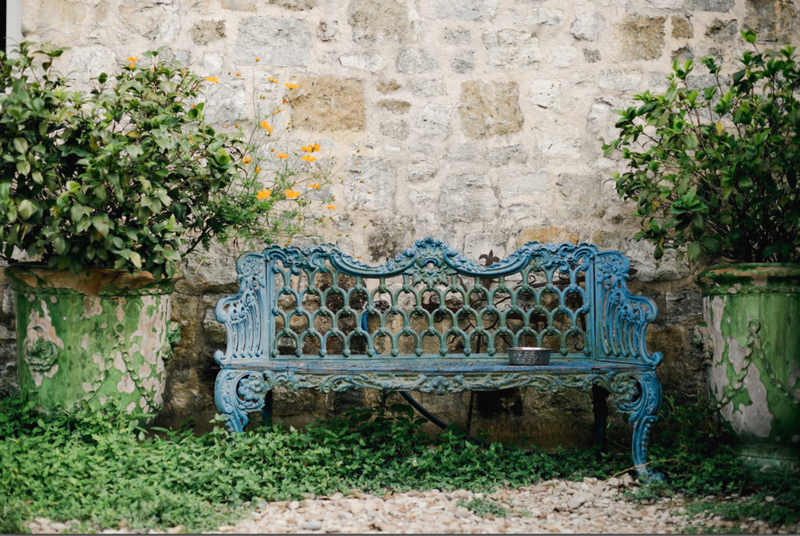 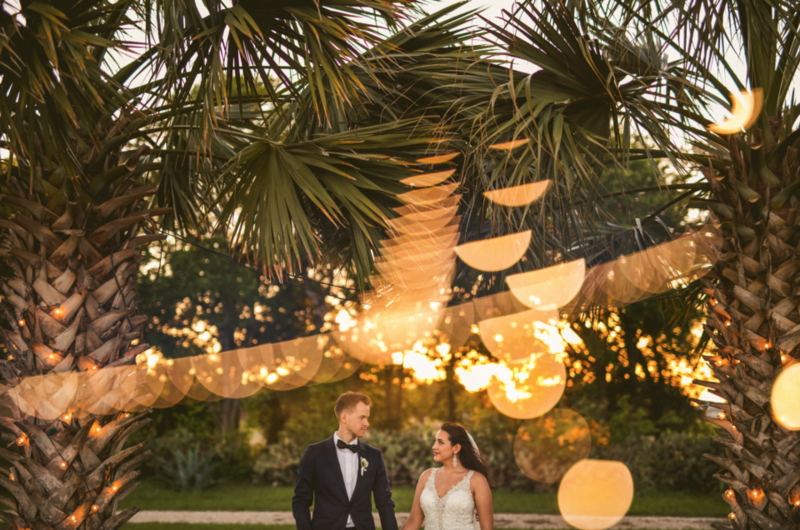 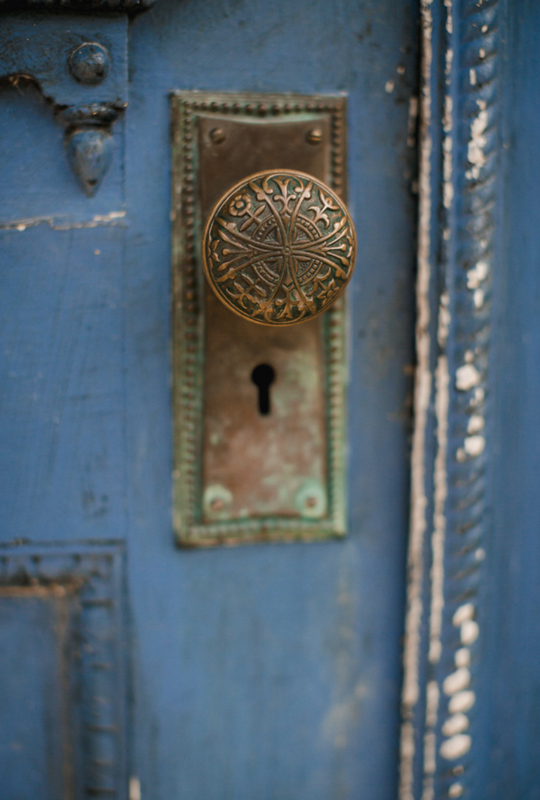 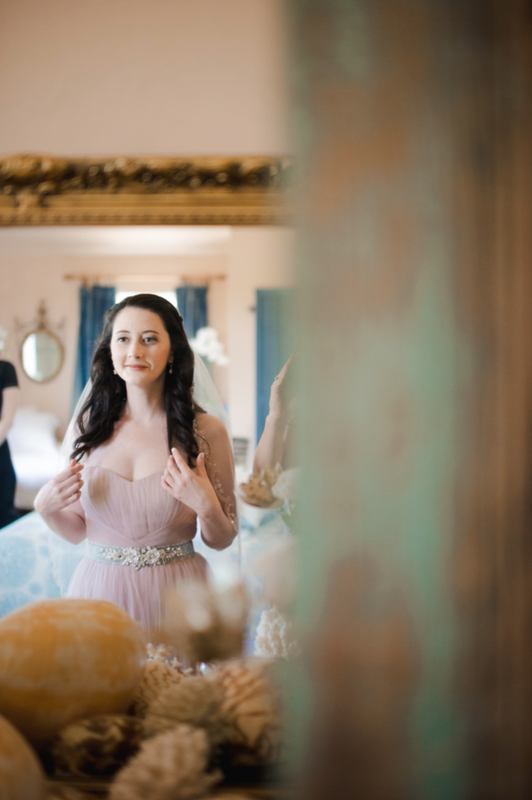 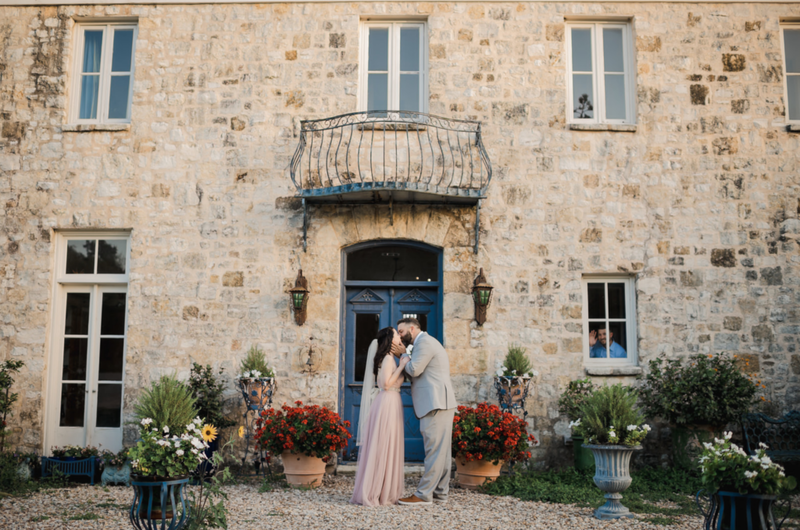 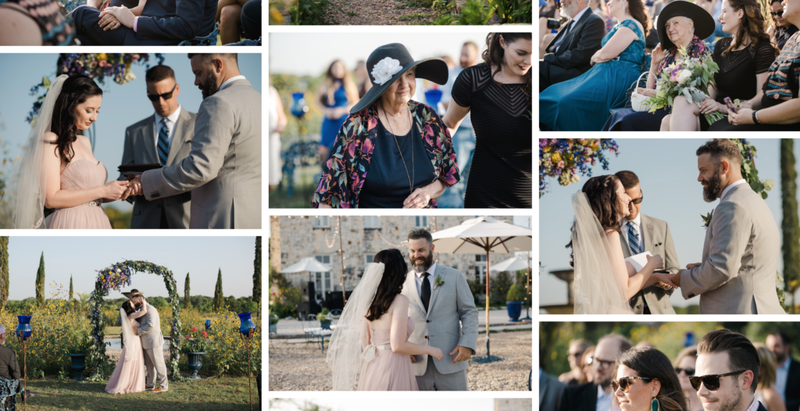 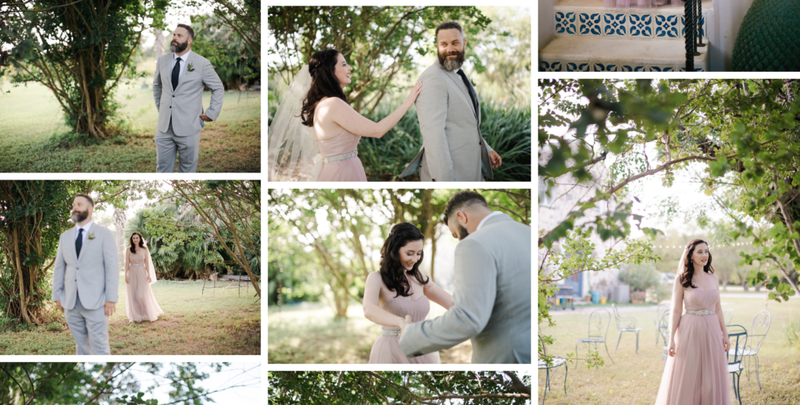 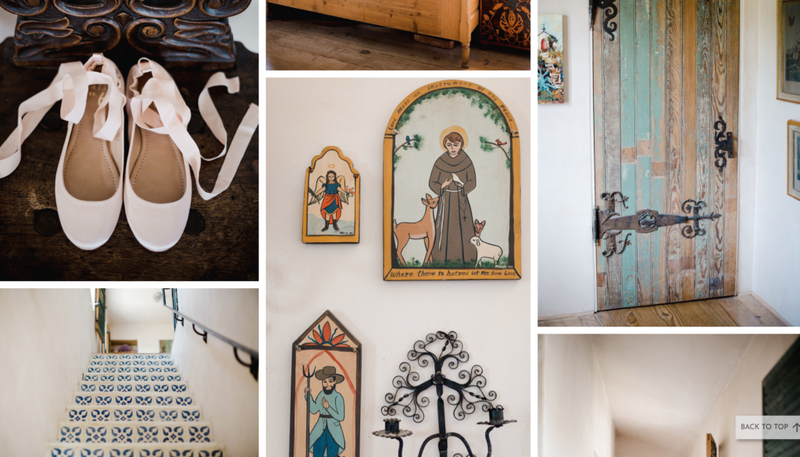 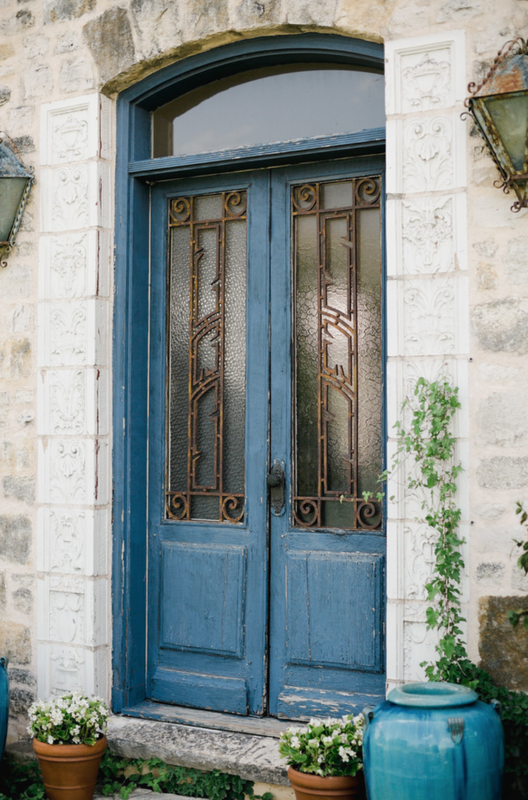 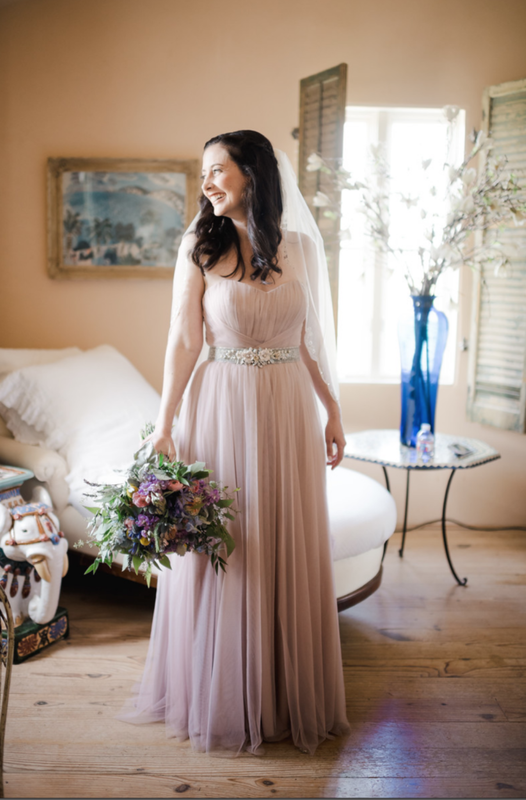 Photographer Lauren Moffett captured the special day for Sarah & Andrew at Le San Michele. 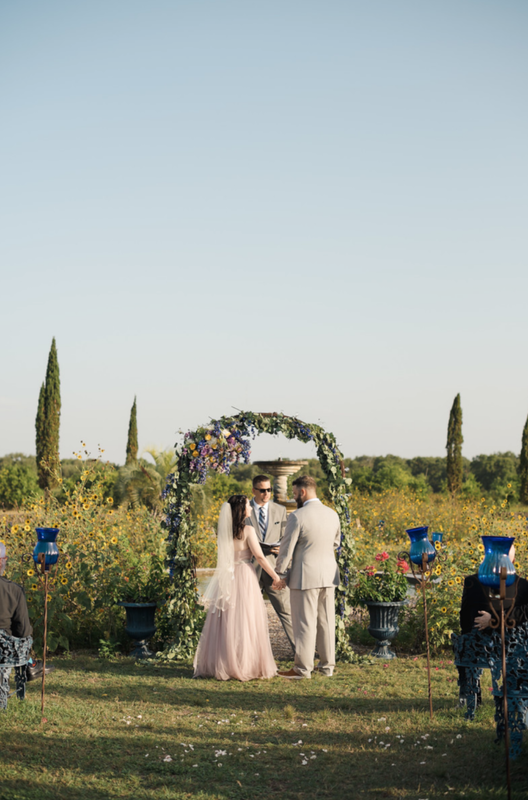 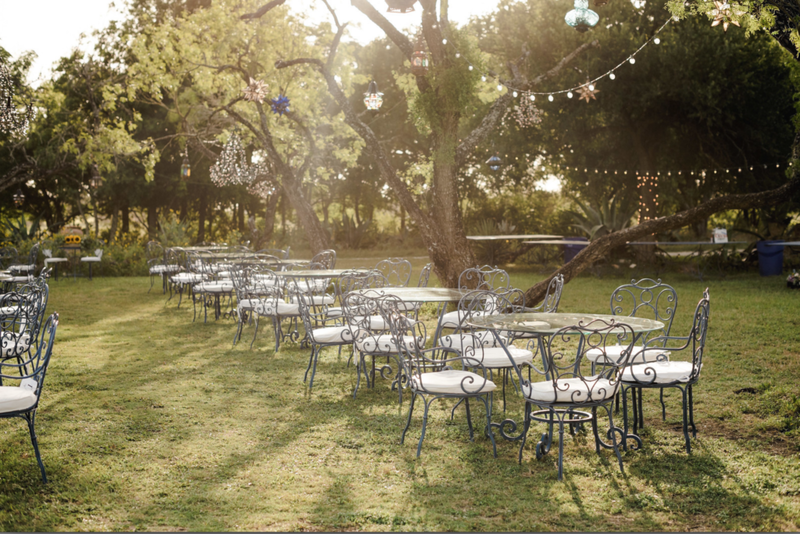 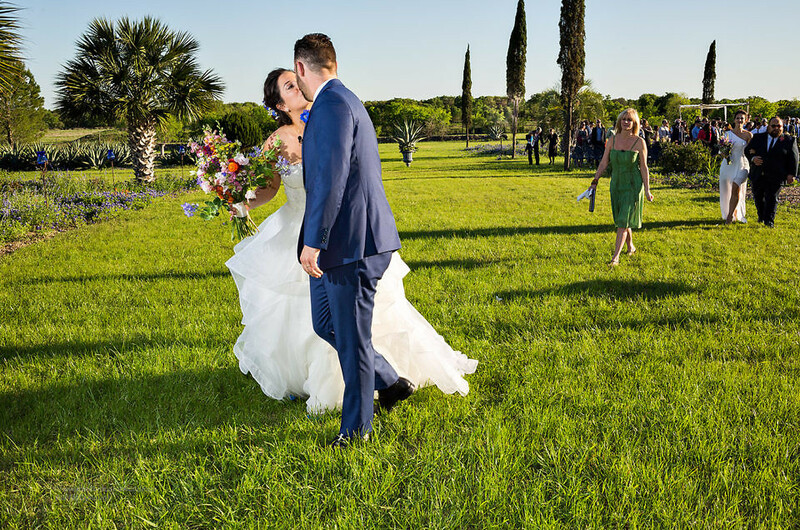 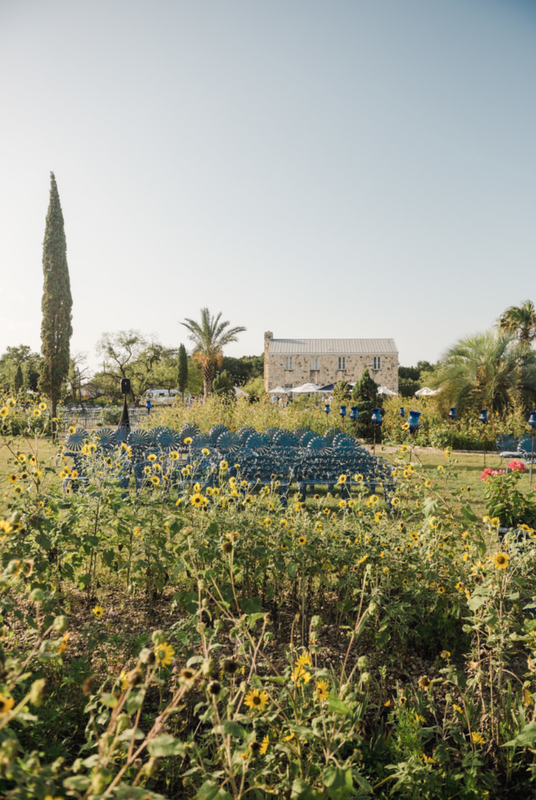 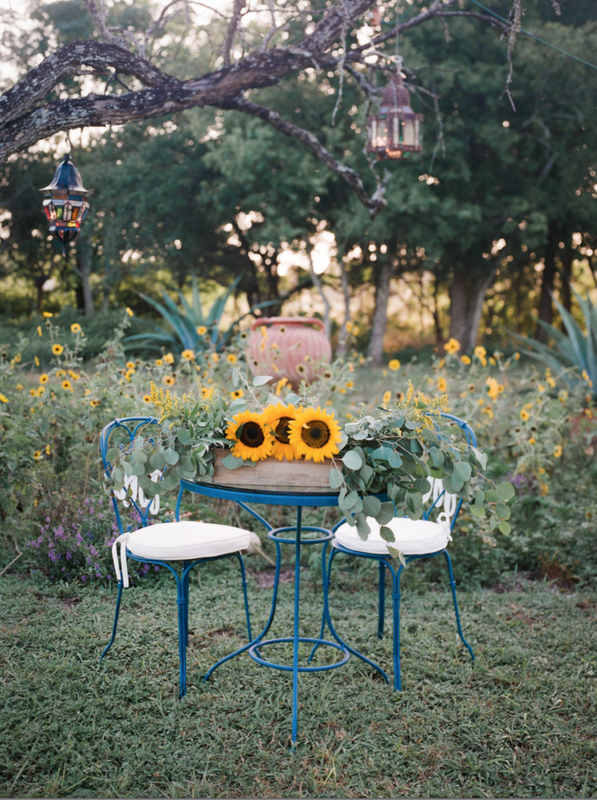 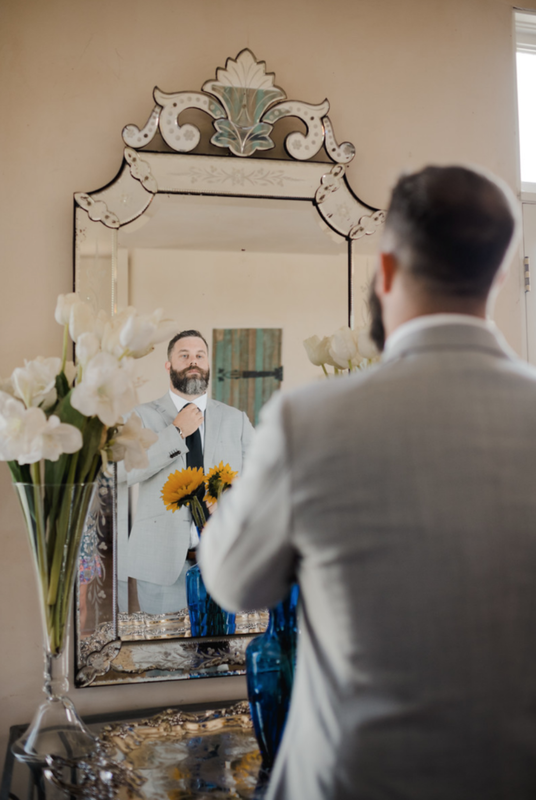 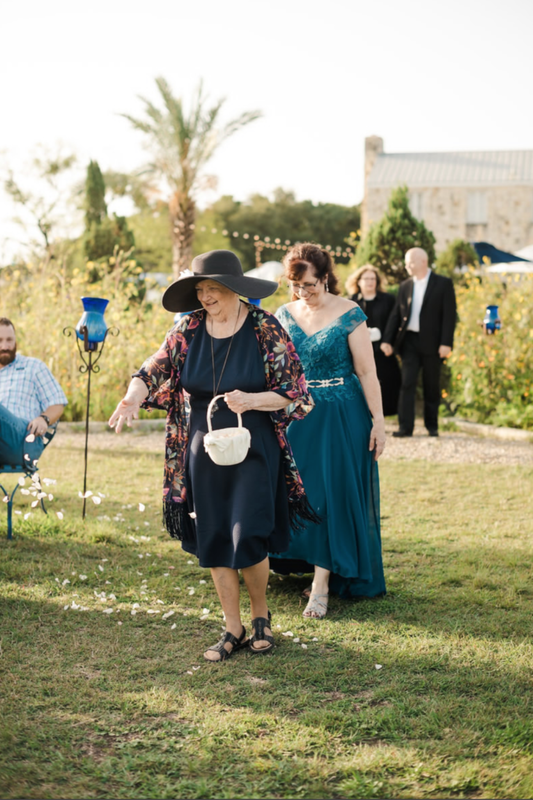 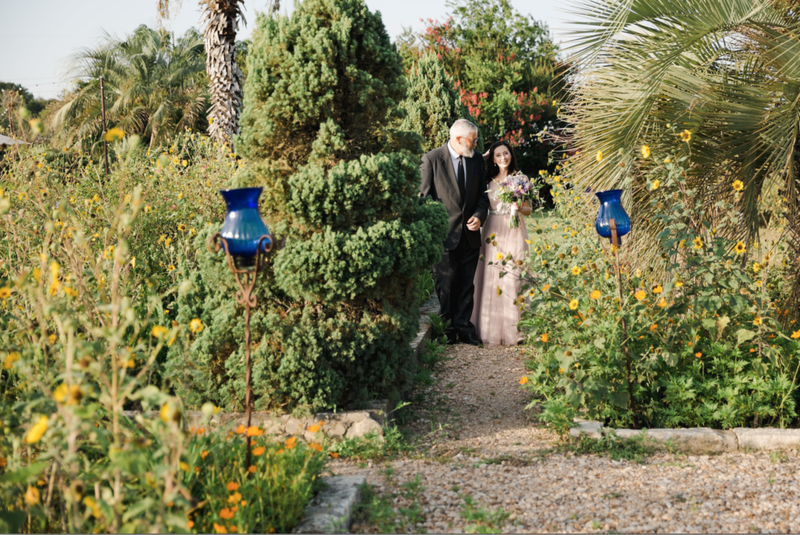 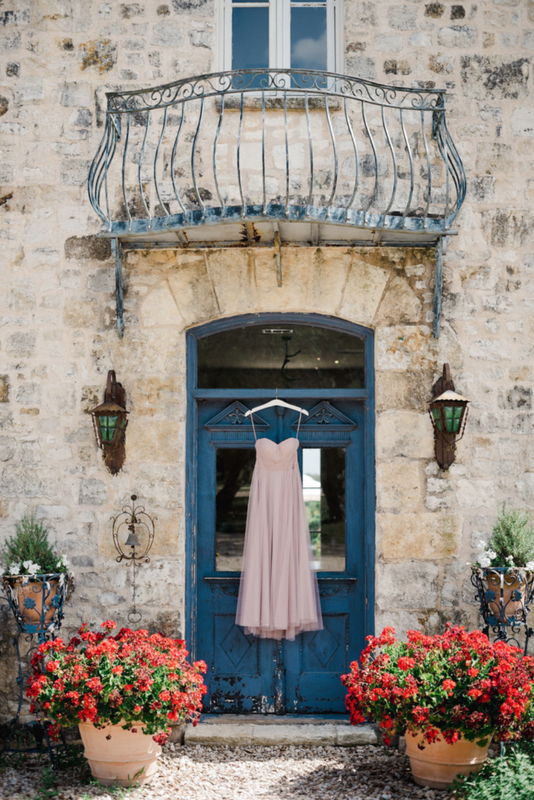 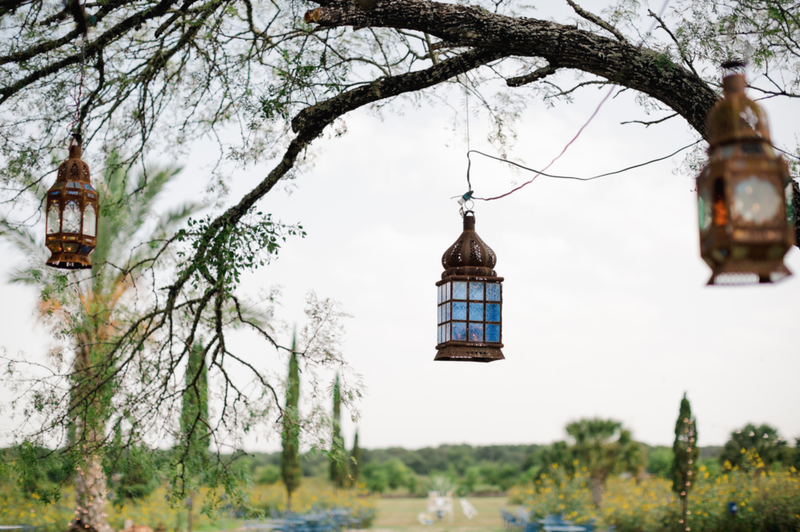 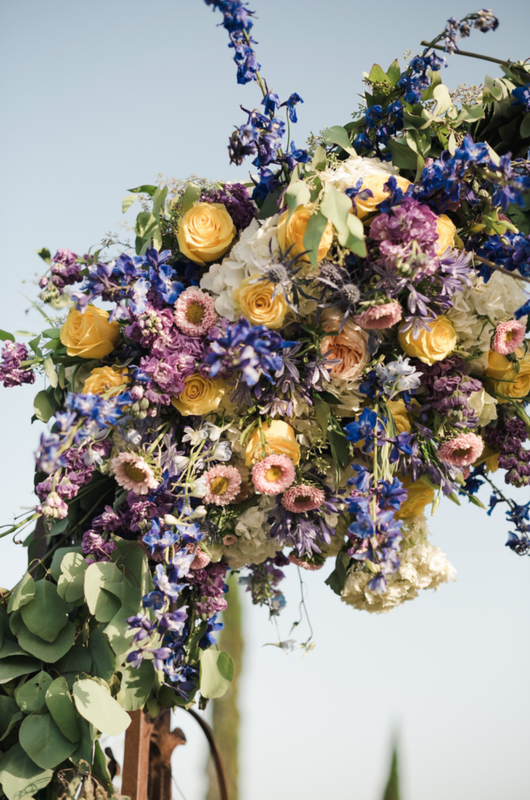 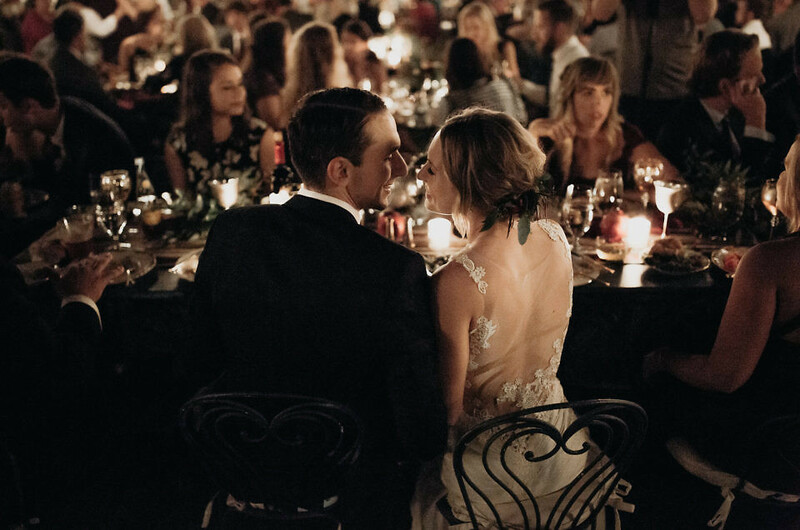 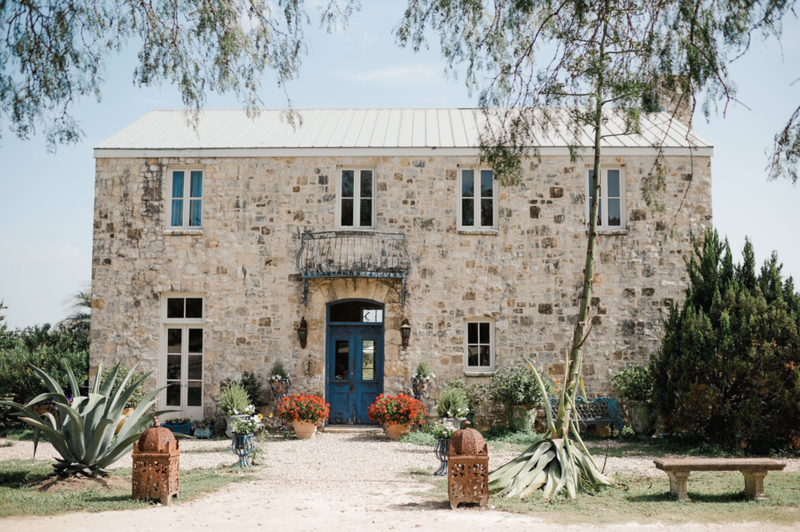 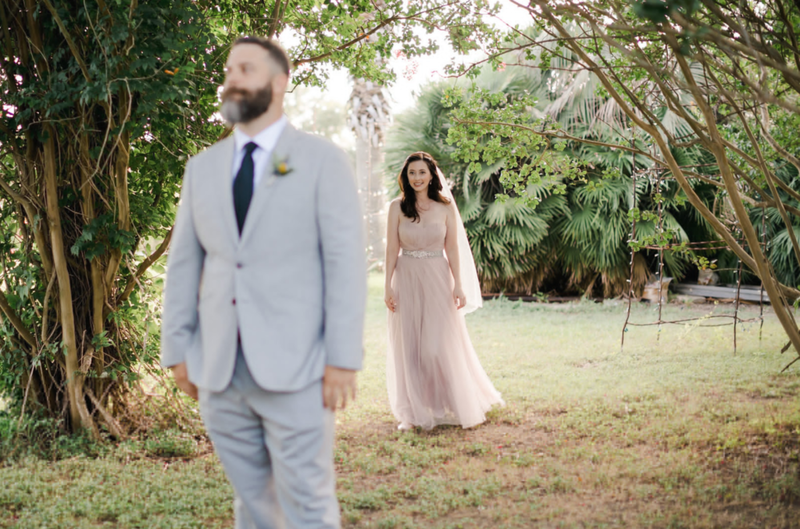 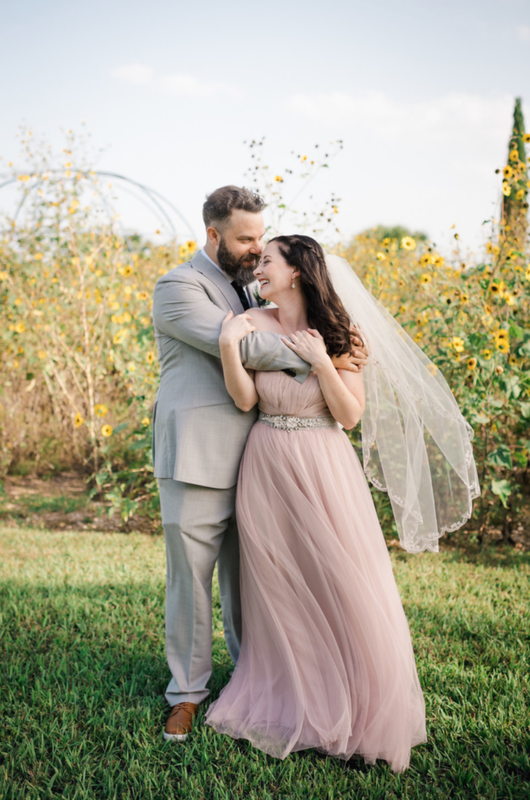 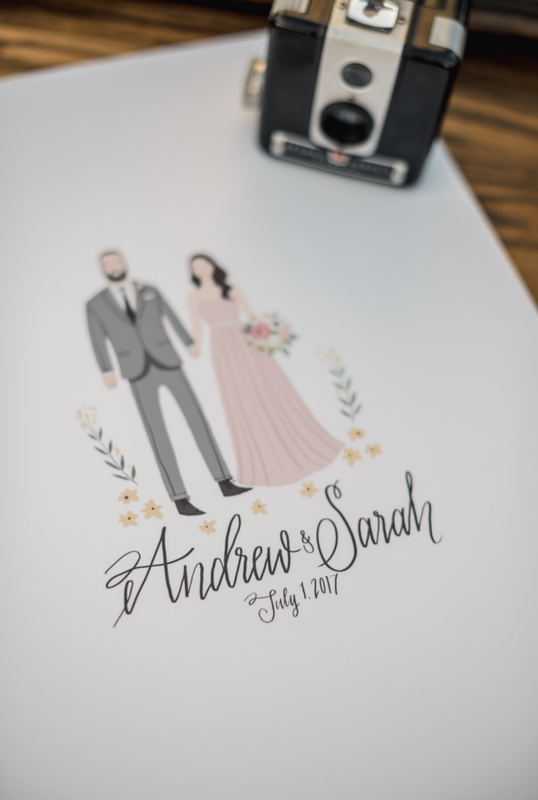 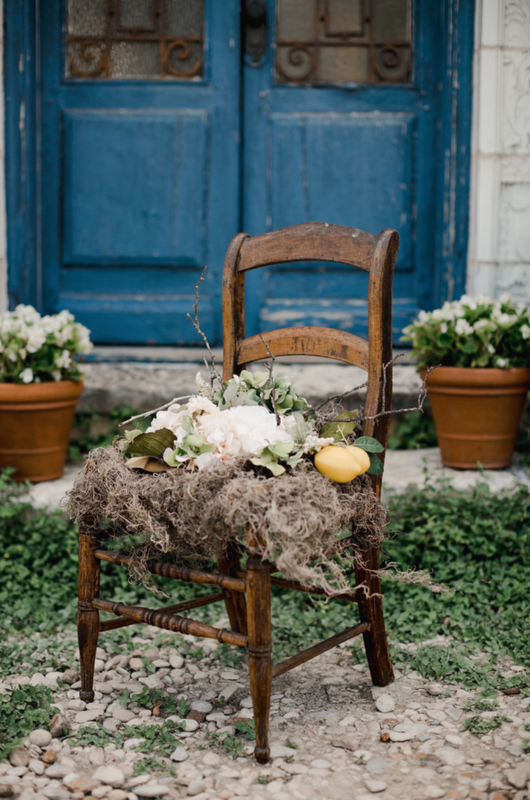 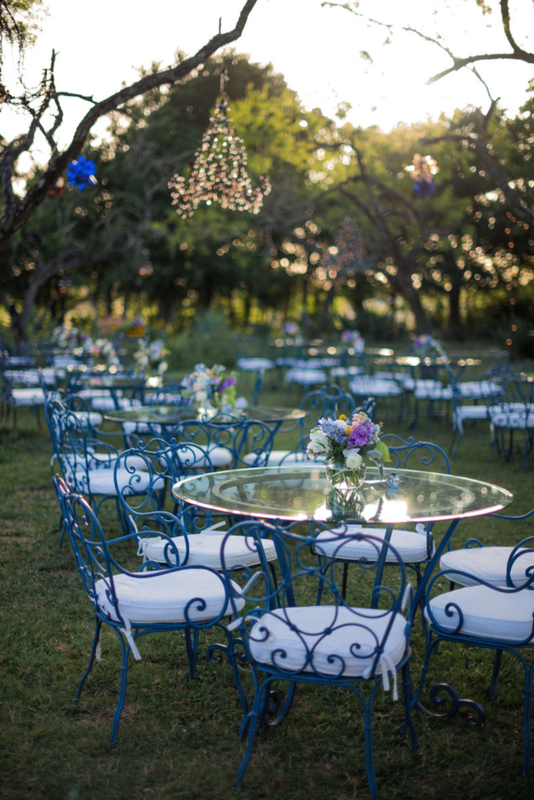 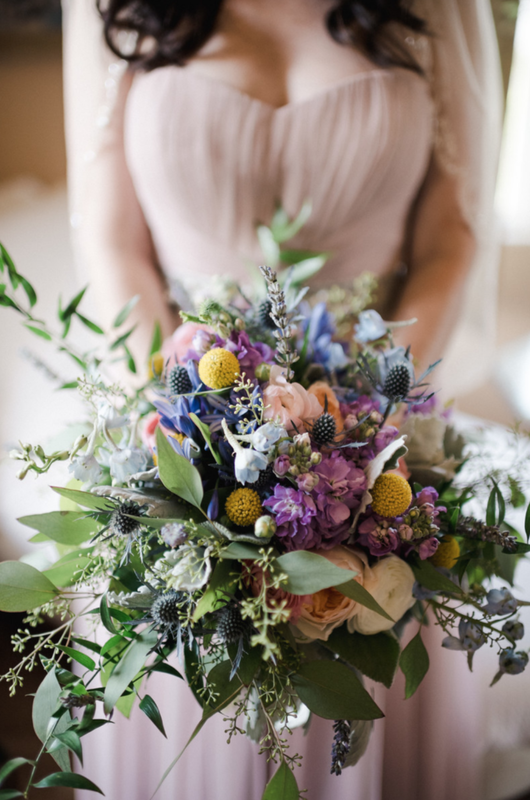 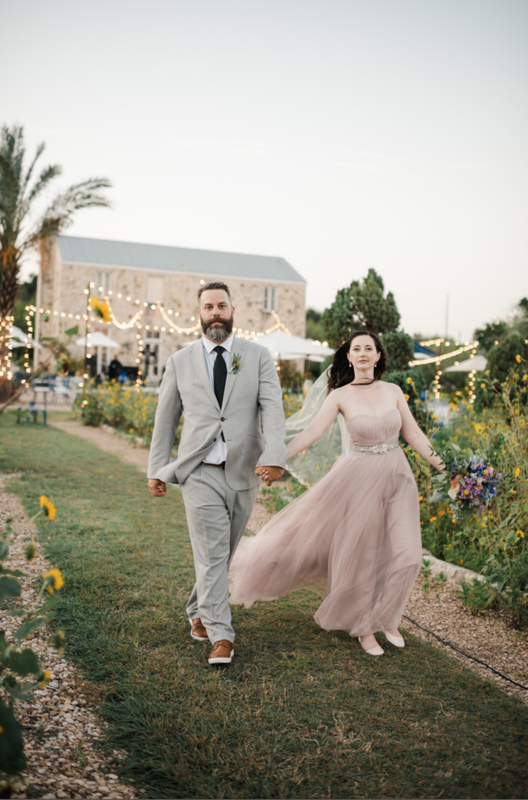 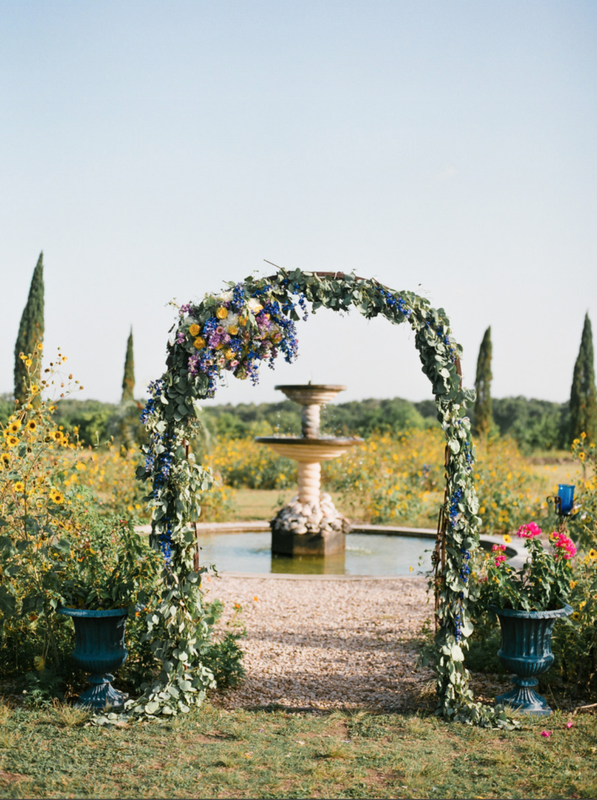 The sun was warm and the flowers were blooming… Sarah and Andrew’s special outdoor wedding in Austin, Texas couldn’t have been more like a fairytale. 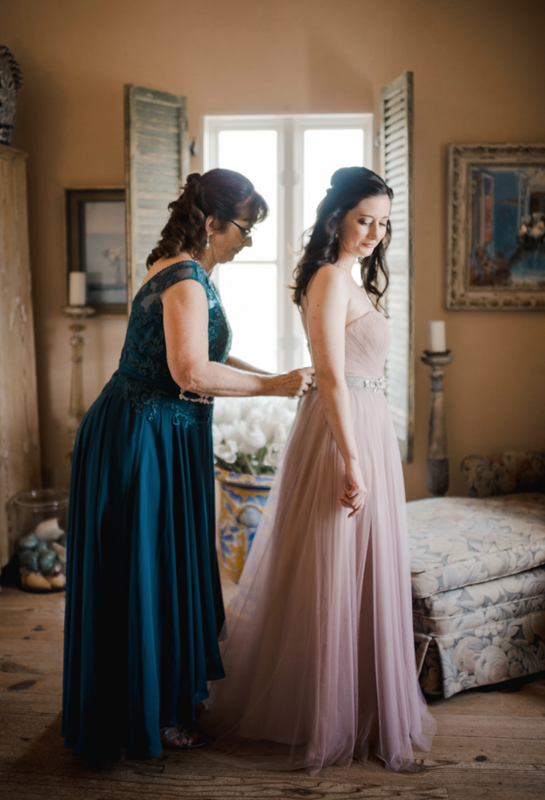 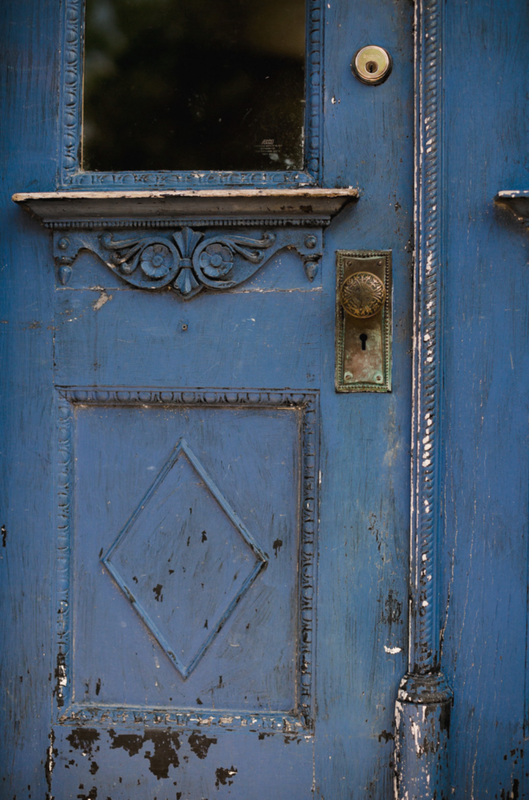 Check out Lauren’s website below in the credits to see more of her work with Le San Michele!